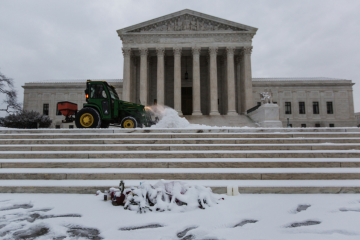 A snow plow clears off the steps of the Supreme Court while a snow dusted memorial to Justice Scalia remains peacefully untouched. 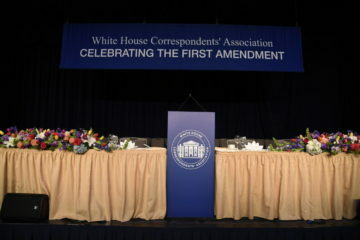 Lorie Shaull captures the scene. Local photographer and videographer, Ben Carver captured mesmerizing footage of Logan Circle during the blizzard last weekend. Take a moment to watch the short film and enjoy a few minutes of wintery peace and calm. 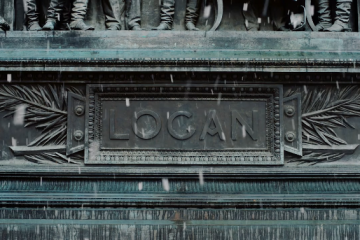 Blizzard in Logan Circle from Ben Carver on Vimeo. 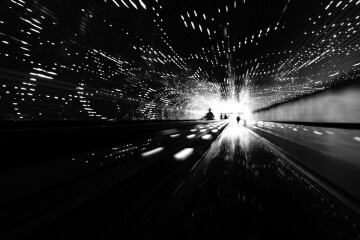 Arlington photographer, Kevin Wolf captures a stunning black and white moment described as “shutter drag fun on moving sidewalk” in the National Gallery of Art. 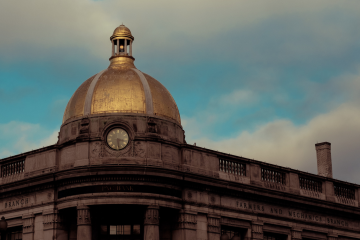 The photographer captures a beautiful shot of the copper dome atop the PNC Bank in Georgetown on a crisp winter day. 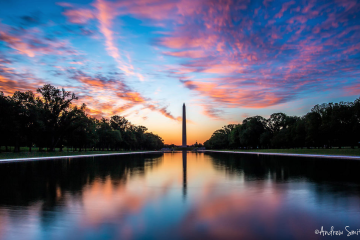 Taken behind the Washington Monument, this breath taking photo captures the sun rise of Washington DC, one of the most beautiful sites of the city. 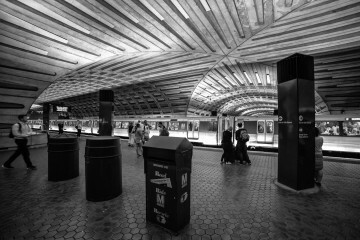 A very intricate, detailed, and life capturing black and white photo of the D.C. metro taken by Beau Finley. 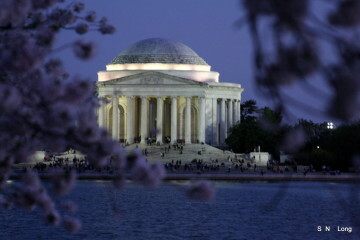 This photo was expertly taken at dusk, capturing the Thomas Jefferson Memorial at the magic hour, through branches of cherry blossom trees. 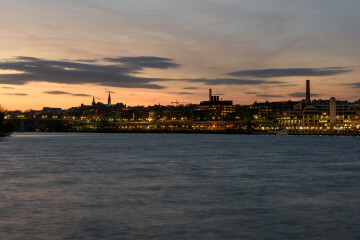 An excellent photo of the Georgetown Waterfront at sunset by Jason Vines. 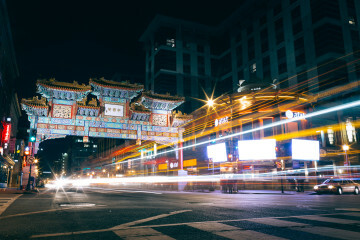 Andy submitted this awesome long exposure photo of the Chinatown arch by emailing [email protected] and we’re thrilled he did. 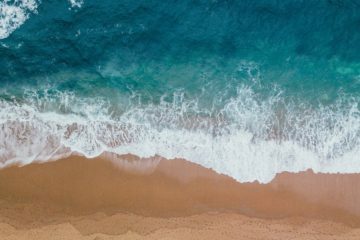 This is an amazing shot, but definitely not his only amazing shot – check out the rest of his work at his website. 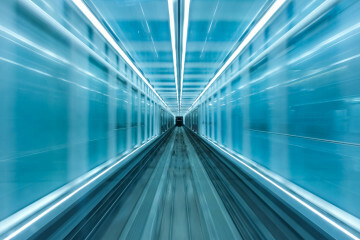 Kevin Wolf did it again: he took the non-memorable and ordinary in the DC are (in this case the Dulles Airport shuttle) and made it look magical in his photo. Bravo. 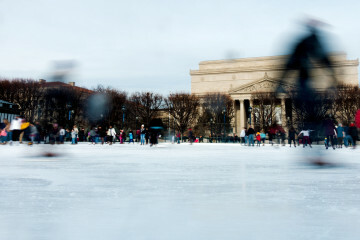 A pretty, perfectly framed, wintery scene at the sculpture garden ice rink. 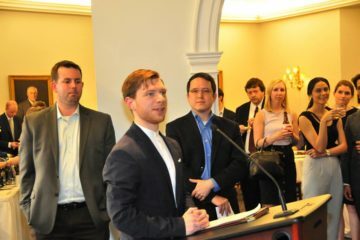 Kudos, Sonderman on this beautiful photo. Via FamousDC Flickr pool. Richard Barnhill delivered this amazing shot of a plane flying into DCA over the Lincoln Memorial. Check out more of his work here, or the rest of the FamousDC Photo Pool here. 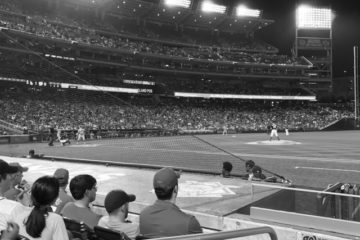 Kevin Wolf does it again with a uniquely framed photo for a real home run of a shot. 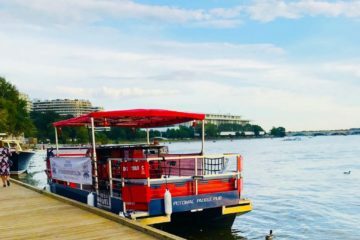 Victoria Ruan is a professional photographer in DC who loves covering the District and taking portraits. To see more of her great work visit her website or check out her Flickr. 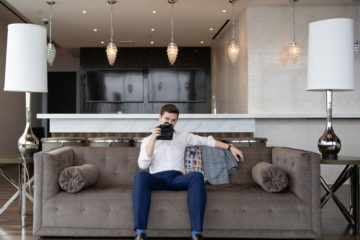 Patrick Onofre is a freelance photographer that lives and works in the Washington, DC area. 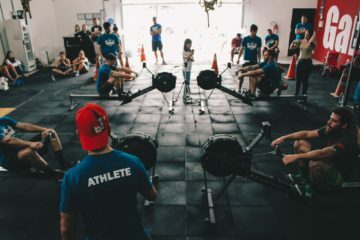 Onofre also works with the United States Marine Corps Wounded Warrior Regiment to tell the stories of wounded marines and in his spare time runs a photo blog and podcast that highlights the photography community here in DC. For more of his work, check out his site and follow him on twitter.